Get ready to dive into your next favorite book at the 59th annual Holland Hall Book Fair. 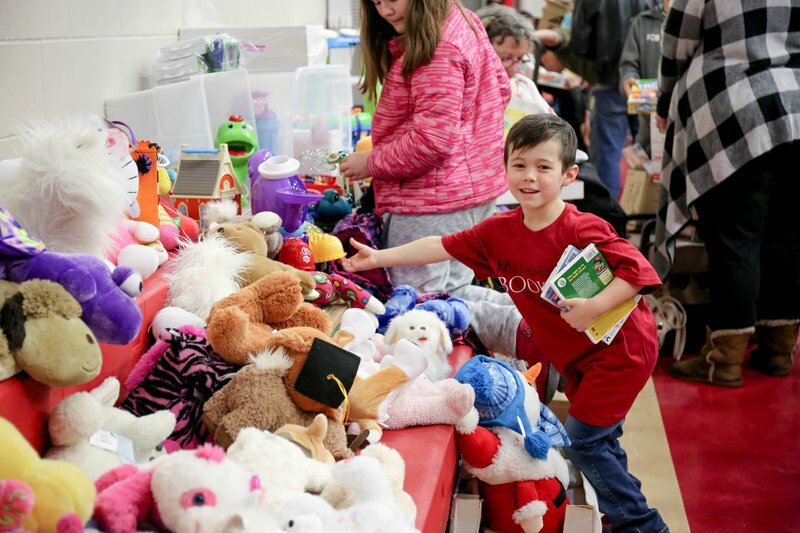 This community event is open to the public, providing access to discounted, gently-used, quality adult and children’s books, toys, games, movies, music, educational resources, and more. Tickets for the book fair are available at the door.